Get into workout mode instantly. Powerful EXTRA BASS™ sound drives you forward, whatever you are doing. The splash-proof design means light rain won't slow you down. 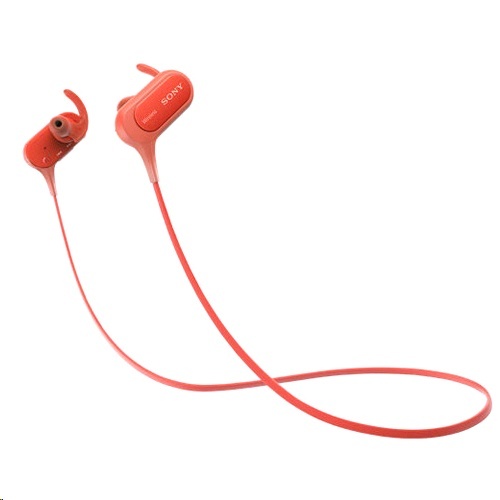 EXTRA BASS™ sound gives you more motivation, whether you are at the gym or on the street. Enhanced low frequencies make music sound more powerful, so you feel energised and driven.